Zeige Ergebnisse gesprochen von "James Gillies"
Competence is the most highly valued professional trait. But it’s not enough to be competent, you have to convey your competence. 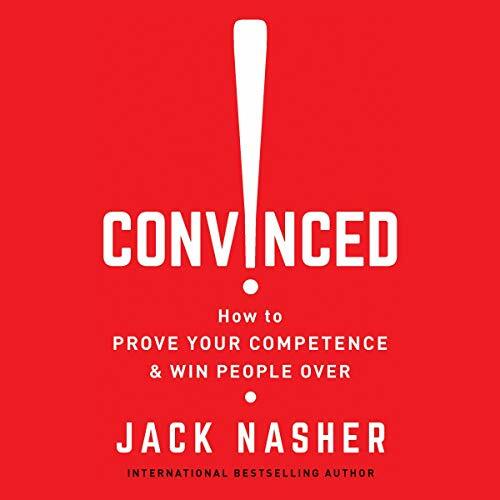 World-renowned negotiation and deception detection expert, business professor, and mentalist Jack Nasher offers effective, proven techniques to convince others that we are talented, trustworthy, and yes, even brilliant. With Nasher’s help you can showcase your expertise, receive the recognition you deserve, and achieve lasting success. 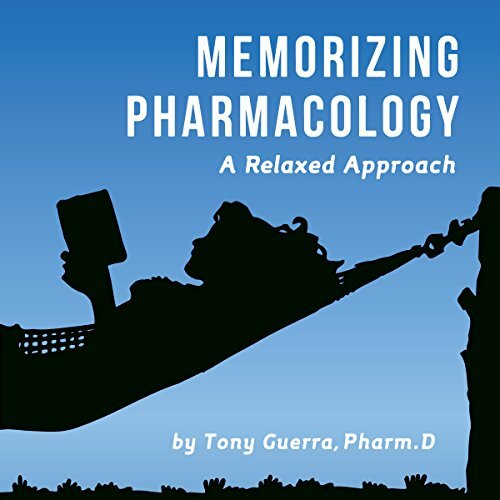 This easy-to-listen guide organizes pharmacology into manageable, logical steps you can fit in short pockets of time. The proven system helps you memorize medications quickly and form immediate connections. With mnemonics from students and instructors, you'll see how both sides approach learning. After you've finished the 200 Top Drugs in this book, reading pharmacology exam questions will seem like reading plain English. The author could be described as a veteran in every sense of the word, even though he was only age 21 when the war ended. 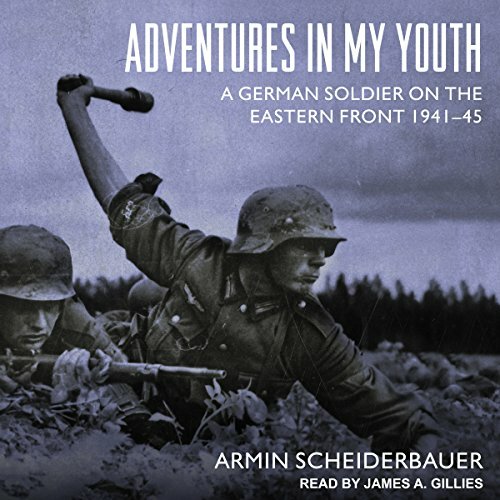 Armin Scheiderbauer served as an infantry officer with the 252nd Infantry Division, German army, and saw four years of bitter combat on the Eastern Front, being wounded six times. 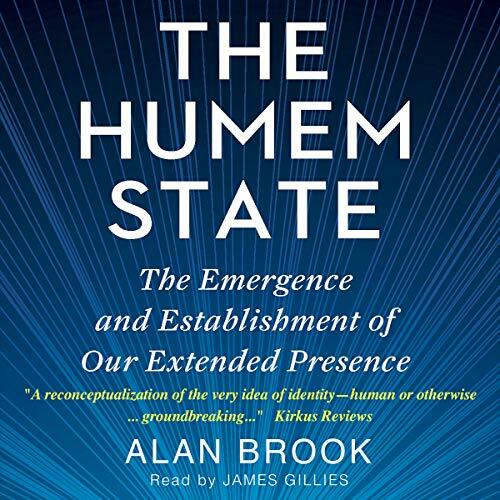 This is an outstanding personal memoir, written with great thoughtfulness and honesty. When a body is found in a remote Scottish glen, DI Munro comes out of retirement to investigate. The police chief wants everything wrapped up before the upcoming regatta, but the locals are remarkably unforthcoming with helpful information. Sassy and quick, London detective sergeant Charlotte West is roped in by DI Munro to help solve what is now a murder case. It is good police work that will unravel the truth behind the crime, but not without ruffling a few feathers first. 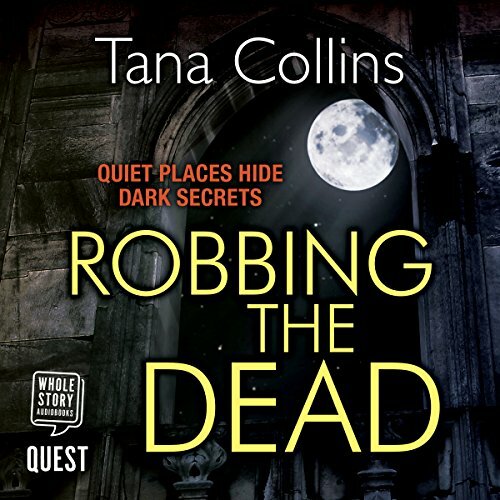 Will the killer escape the sharp-witted detectives’ grasp? 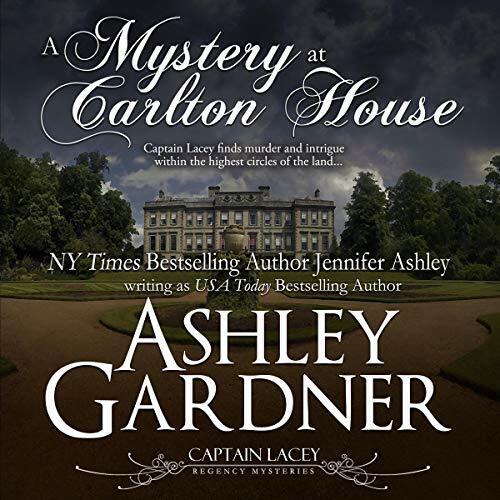 Captain Lacey is drawn into affairs of the highest in the land when his friend Grenville is asked by the Prince Regent to look into odd happenings in his lavish abode of Carlton House. A rapid and massively disruptive shift from centralized to distributed organizations has already begun. But current leadership practices were designed for large centralized organizations, making them increasingly obsolete. 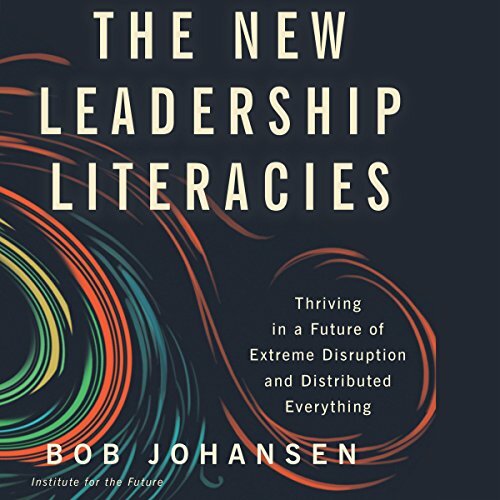 Bob Johansen, who has been projecting future trends from Silicon Valley since 1968, outlines five literacies leaders need to develop to cope with this brave new world. Spieldauer: 17 Std. und 6 Min. 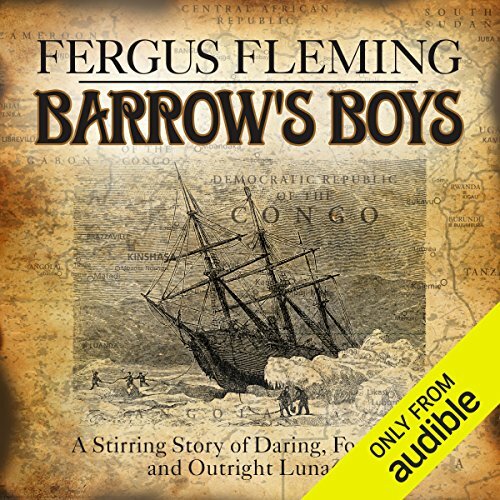 Barrow's Boys is a spellbinding account of perilous journeys to uncharted areas under the most challenging conditions. Fergus Fleming captures the passion for exploration that led a band of men into situations that would humble today's bravest adventurers. 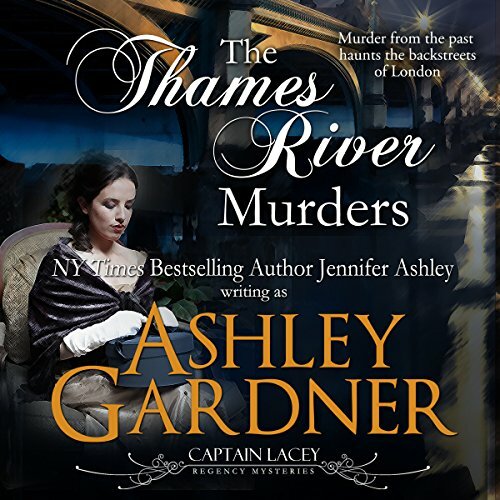 Captain Lacey is asked by Peter Thompson of the Thames River Police to help him investigate a cold case - the murder of a woman found near the docks Thompson patrols. The investigation was sidelined, considered unsolvable, but Thompson has long wished to find her killer. 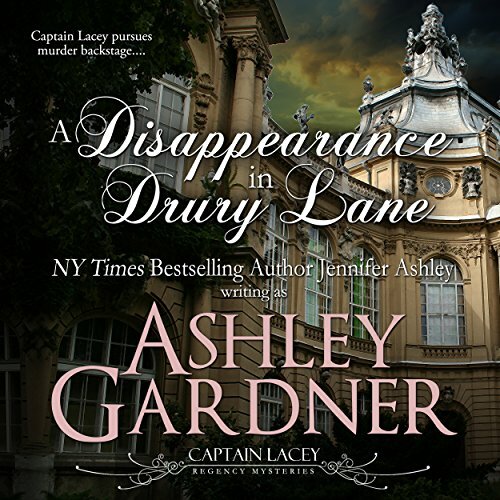 Captain Lacey joins him in the hunt, entering a part of society that is closed to outsiders. Meanwhile, he must deal with his daughter's debut and more developments in his new domestic life, including an anonymous blackmailer who's out to ruin Lacey any way he can. Sophie Dupont assists her father in his studio, keeping her own artwork out of sight. In private she paints the Devon coast, popular with artists - including handsome Wesley Overtree. Captain Stephen Overtree is accustomed to taking on his brother Wesley's responsibilities. However, Stephen is stunned to learn Wesley has sailed for Italy and left his host's daughter in serious trouble. Stephen feels duty-bound to act and so proposes to Sophie to save her from scandal. Sophie Dupont, daughter of a portrait painter, assists her father in his studio, keeping her own artwork out of sight. She often walks the cliffside path along the North Devon coast, popular with artists and poets. It's where she met the handsome Wesley Overtree, the first man to tell her she's beautiful. Captain Stephen Overtree is accustomed to taking on his brother's neglected duties. Home on leave, he's sent to find Wesley. 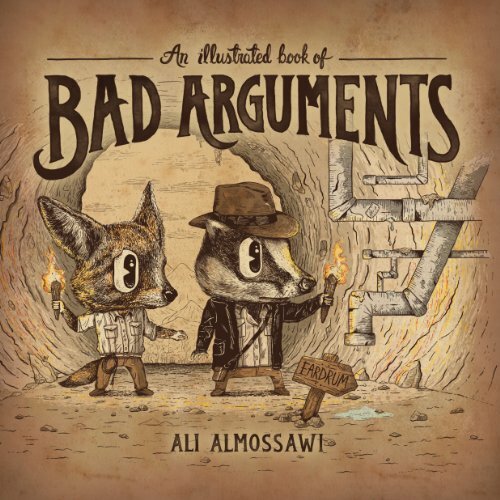 This book is aimed at newcomers to the field of logical reasoning, particularly those who, to borrow a phrase from Pascal, are so made that they understand best through visuals. I have selected a small set of common errors in reasoning and visualized them using memorable illustrations that are supplemented with lots of examples. The hope is that the reader will learn from these pages some of the most common pitfalls in arguments and be able to identify and avoid them in practice. For the audiobook version, the illustrations have been replaced with short sketches, voiced in a variety of accents. In a small Scottish university town, what links a spate of murders, a targeted bomb explosion and a lecturer's disappearance? Who is pulling the strings? 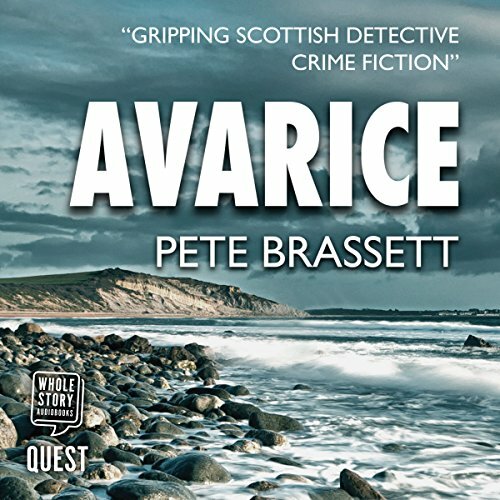 Having returned to Castletown intending to win back his estranged wife, DCI Jim Carruthers finds himself entrenched in the investigation. DS Andrea Fetcher assists him in the hunt for the perpetrators. They need to work fast. But can they truly rely on Jim's old adversary? Spieldauer: 8 Std. und 12 Min. Captain Gabriel Lacey begins Spring 1818 preparing for a duel. 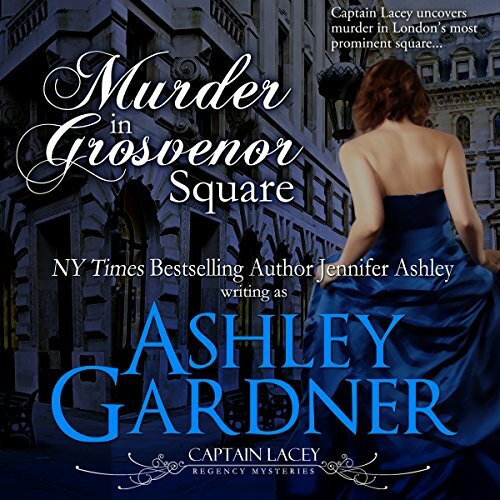 But while he focuses on the affair of honor, darkness, greed, and death stalk the streets of London and bring tragedy to a family Lacey has grown close to. With the aid of Lucius Grenville, London's most famous dandy, and Brewster, a ruffian employed by an underworld criminal, Lacey's investigation takes him to the squalid lanes of Seven Dials, to houses that practice a highly illegal trade, spelling ruin and possible hanging for those caught within. 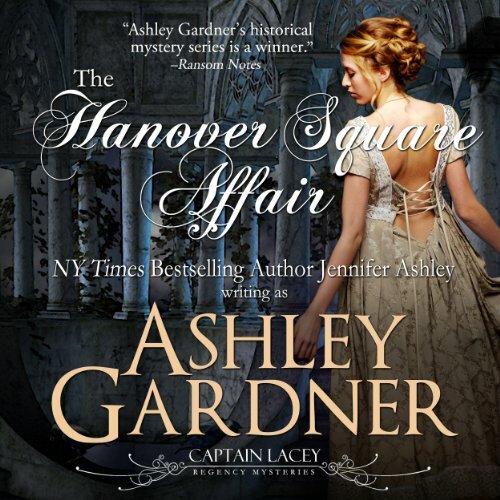 Late December, 1818: As Captain Gabriel Lacey prepares for his upcoming wedding, his former neighbor, Marianne Simmons, comes to him about an actress friend who's gone missing. Lacey agrees to help look for the actress, little realizing that the search will pit him against men who think nothing of abduction, assault, or sending incendiary devices to the innocent. England, 1817. 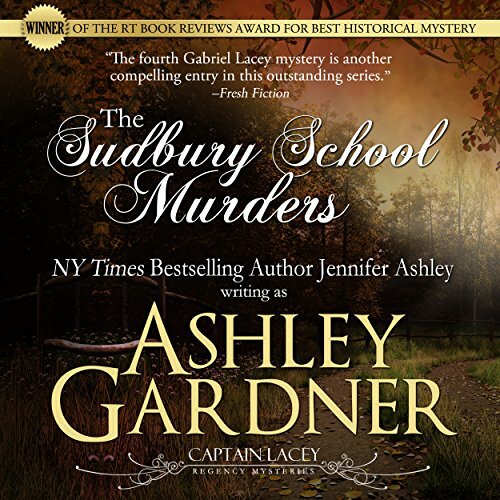 Captain Lacey takes a post as a secretary at the Sudbury School in Berkshire, a school for sons of the wealthiest merchants and bankers in England. As soon as he arrives, Lacey discovers that he's been hired for more than his letter-writing skills. A series of disturbing pranks have kept the school in an uproar, and the headmaster expects Lacey to discover the identity of the prankster. The problems intensify when a groom from the school's stables turns up dead in a lock of the nearby canal. 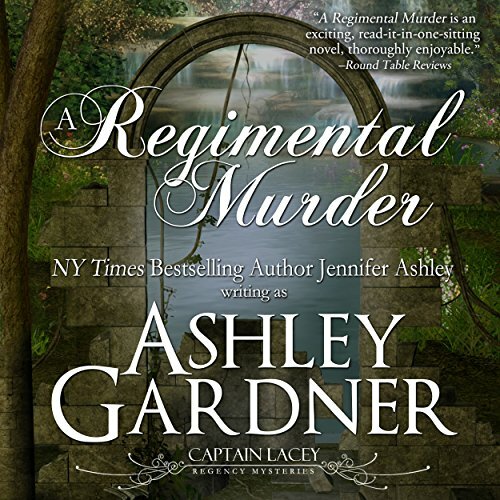 After rescuing a lovely woman from an attempted robbery, Captain Lacey discovers that she is the widow of a colonel who'd been accused of murdering an English officer during the Peninsular War. Lydia declares that her husband was innocent and that she knows the true culprits' identities. 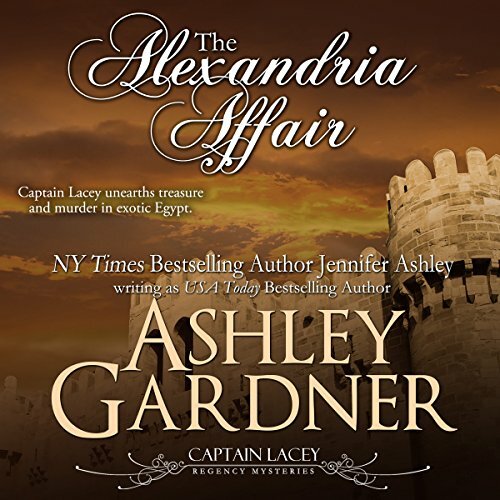 Intrigued, Lacey, along with his friend, Lucius Grenville, begins to investigate. He soon finds himself mired in scandals of the past and surrounded by murders that are very much in the present. 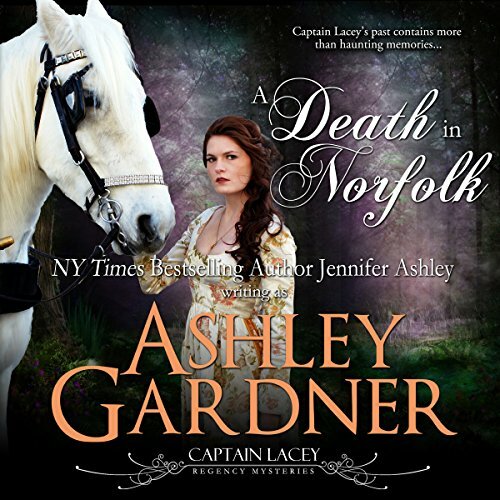 Captain Gabriel Lacey travels with Lady Breckenridge to his boyhood home in northern Norfolk only to discover mysterious happenings in and around the Lacey estate. A young woman, cousin of an old friend, has gone missing, strange objects appear in Lacey's ruined house, and the dark windmills on the marshes keep pulling Lacey to them.